Lyon weren’t expecting to drop two points last Sunday at Rennes (1-1). Especially since they played against ten men for 85 minutes and since Maxwel Cornet had opened the score. A draw with the flavour of a loss that has kicked Lyon in the guts and from which they need to bounce back. 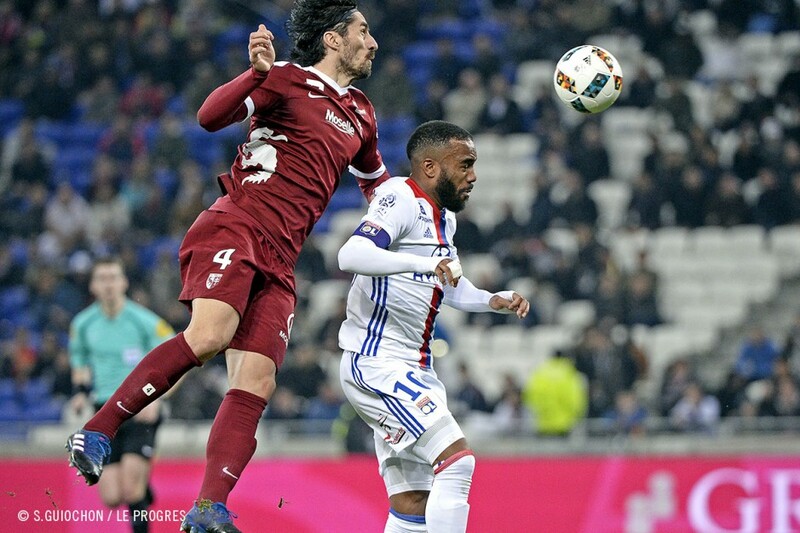 In this postponed match, OL has the opportunity to gain three points on their rivals for fourth place, namely Marseille, Bordeaux and Saint-Etienne. 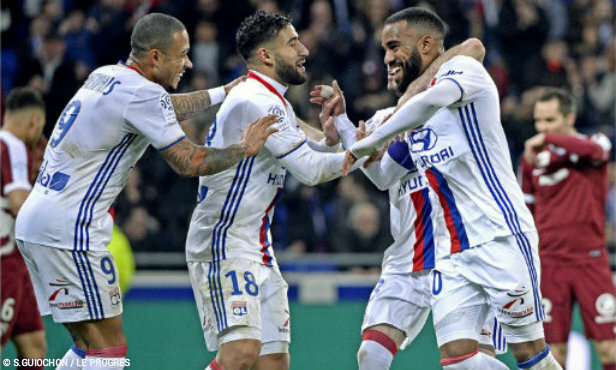 A win would also see Lyon increase the gap between them and fifth (Marseille) to seven points. Ahead, Nice would still be 13 points ahead, with eight weeks to be played for a total of 24 possible points. In the league, haven’t won away for three months. It’s a slump that will need to be rectified in this second successive away match. 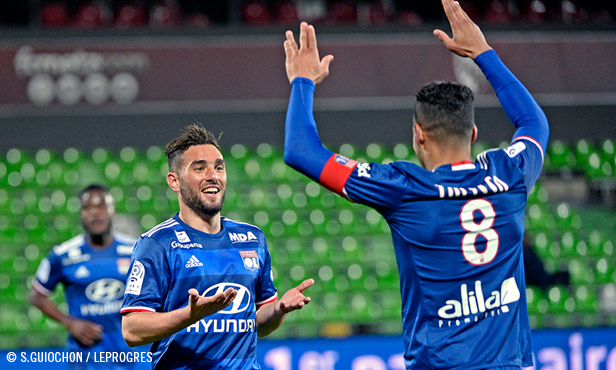 After a sparkling first half of the season with wins on the road at Toulouse (1-1, 29 October), Lille (0-1, 18 November), Nantes (0-6, 30 November) and Monaco (3-1, 18 December), Lyon have not won a single match away from the Parc OL. In 2017, they have strung together five losses and two draws. A bad run that has helped widen the gap between them and the top three (Monaco, PSG and Nice). FC Metz are yet to beaten on their own turf since the start of the year. 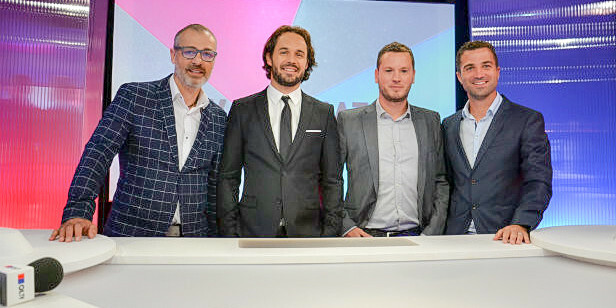 In six meetings, Philippe Hinschberger’s players have an encouraging record of four wins (Montpellier, Marseille, Dijon, Bastia) and two draws (Rennes, Nantes). These performances have sent them to the top three for home form for this calendar year, just behind Monaco and Lyon (five wins and one loss). But for this match, Metz won’t be able to count on the support of their 12th man. The 26,700 seats in their stadium will be empty. It looks like the Saint-Symphorien will sound hollow. This match will put an end to a saga that began on 3 December. After 29 minutes of play, Lyon were down one-nil. But things turned around when the referee decided to call the match off because of firecrackers being thrown at Anthony Lopes. 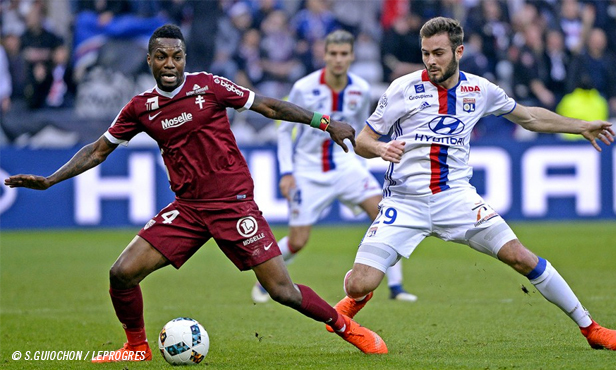 Incidents that led the French authorities to replay the match behind closed doors and finally imposing a suspended three-point penalty on Metz. As a result, the second leg of the season was played before the first. 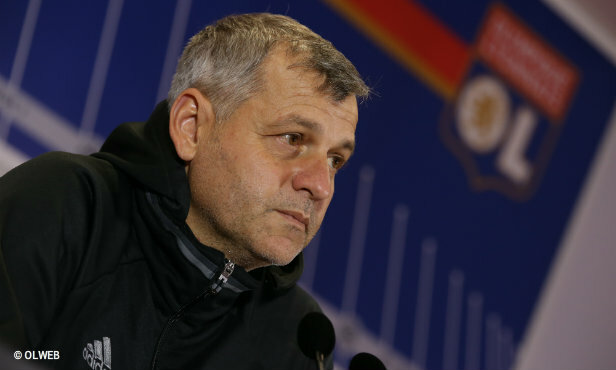 On 26 February, the two teams met at the Parc OL in a match mostly dominated by Bruno Genesio’s players, who earned a 5-0 win including a brace from Memphis (ineligible to play in this meeting). 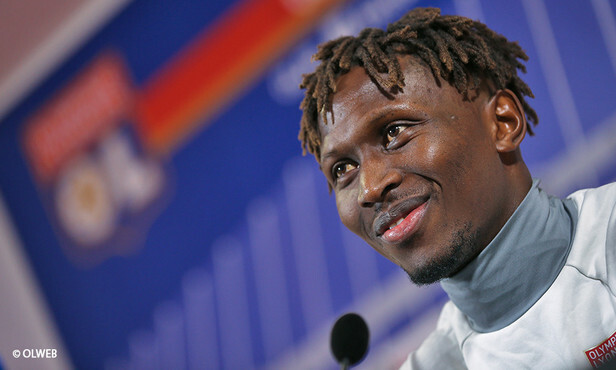 The Dutch forward, who wasn’t a Lyon player in week 16, will be ineligible to play in this fixture. Defenders: Diakhaby, Jallet, Mammana, Morel, Rafael, Yanga-Mbiwa. 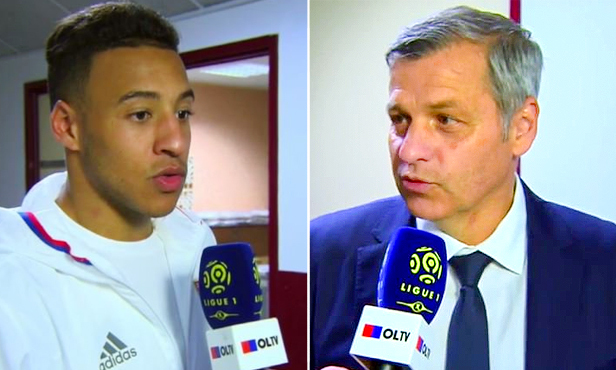 Midfielders: Darder, Ferri, Tolisso, Tousart, Gonalons. Forwards: Cornet, Fekir, Ghezzal, Lacazette, Valbuena.